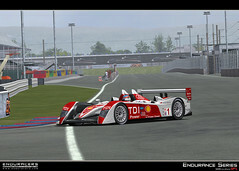 Audi R10 TDI unveiled ! 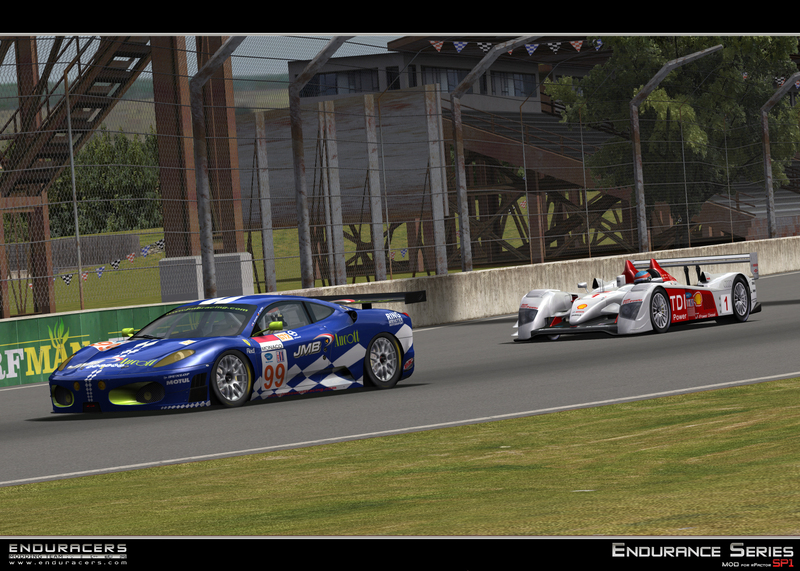 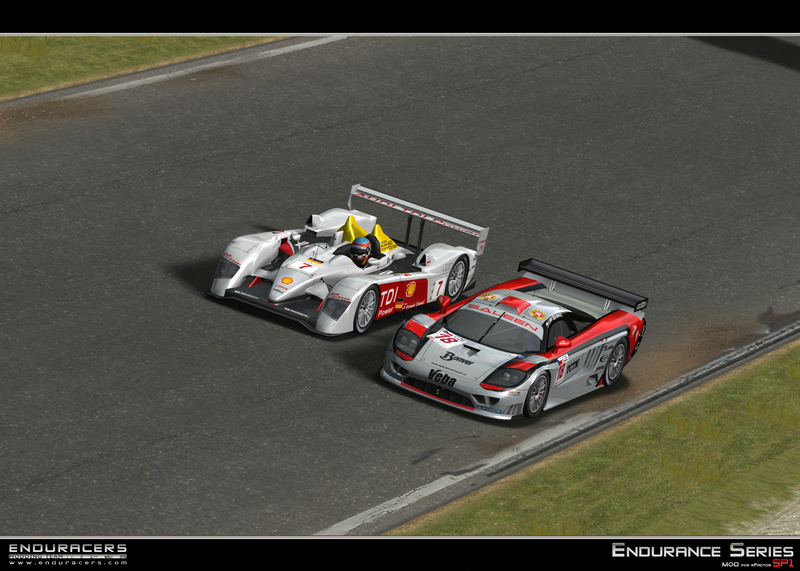 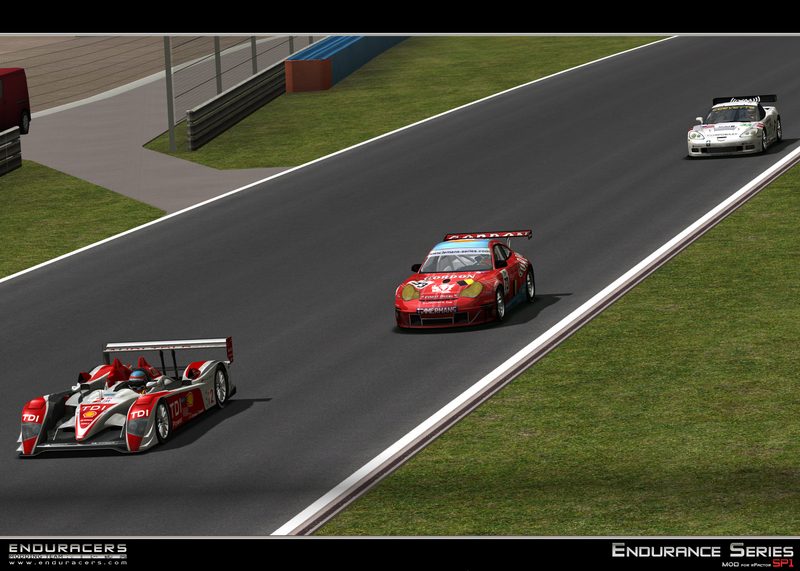 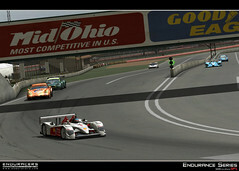 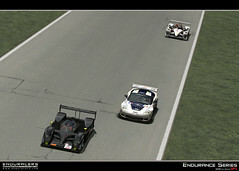 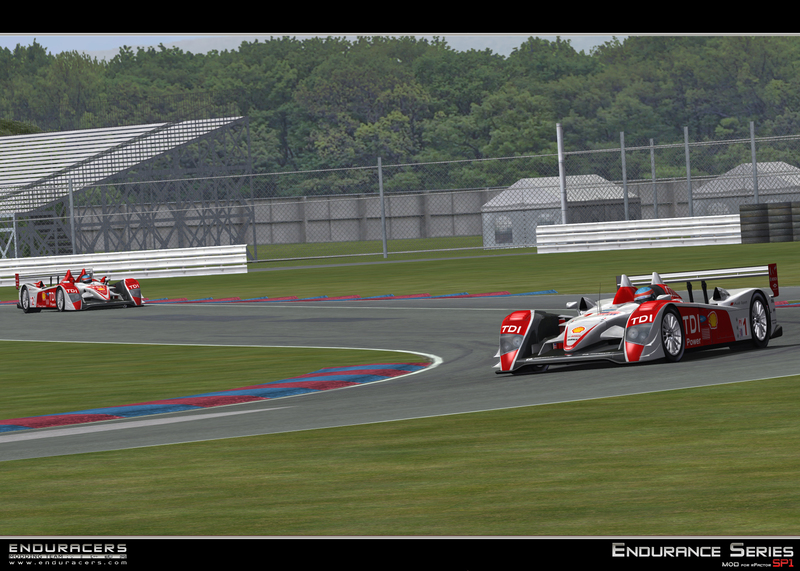 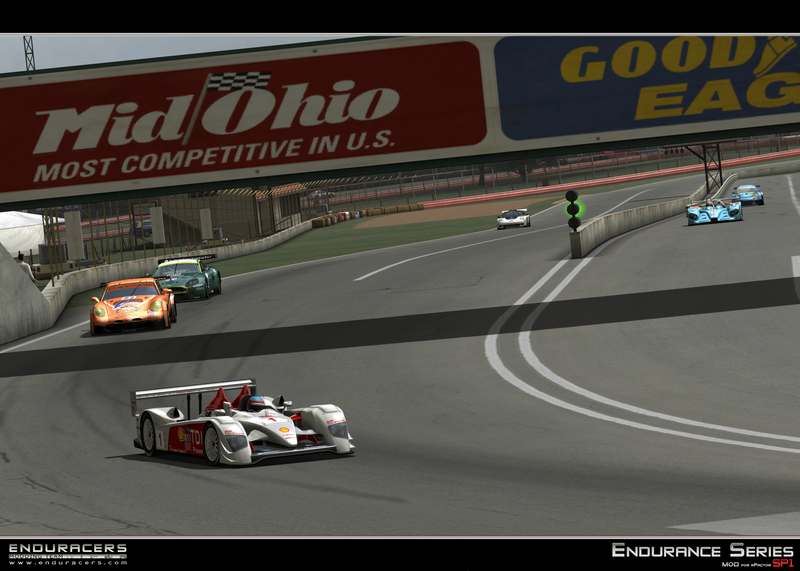 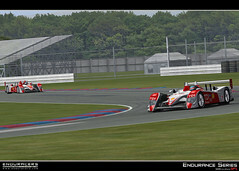 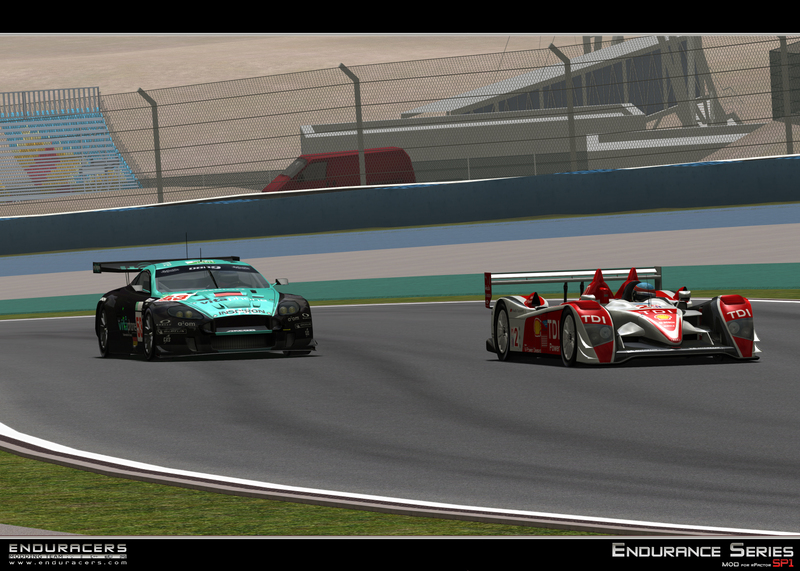 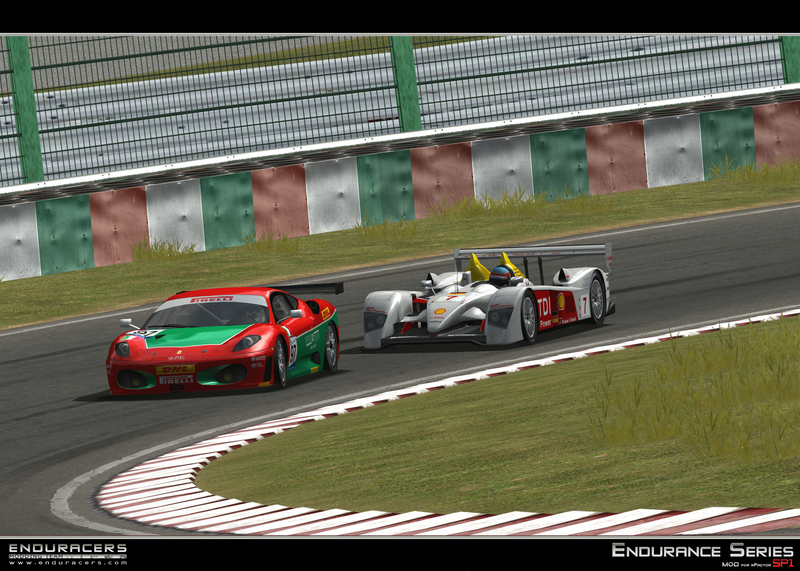 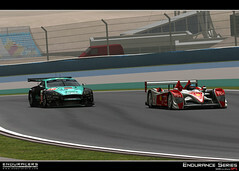 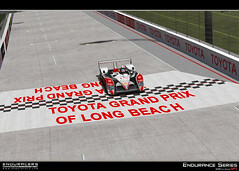 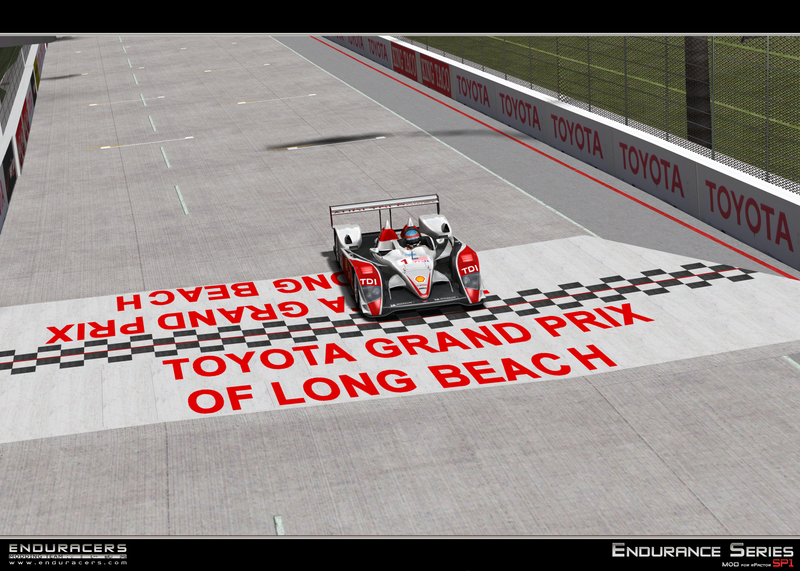 EnduRacers unveil a new car featured in the Endurance Series SP1, the Audi R10 TDI. 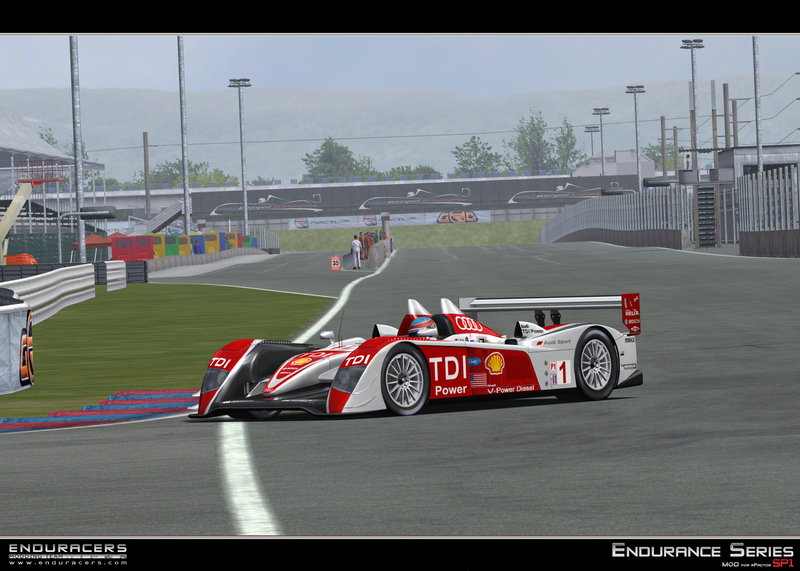 The car comes with all the different aero versions from 2006, 2007, 2008 and 2009 seasons of the ALMS, LMS, Le Mans, including all the real skins created featuring both works cars and privateer Team Kolles, R10 runned the 2009 season.